The Kentucky Arts Council, with the Kentucky Artisan Center at Berea, launched the 2016 “Give a Gift Made in Kentucky” campaign today. The campaign, which features a variety of work by Kentucky-based artists, will run through Dec. 31. Artists in Kentucky Arts Council’s Kentucky Crafted, Architectural Artists and Performing Artists directories as well as Al Smith Individual Artist Fellowship recipients will feature their studios, galleries and shops for holiday open houses and other events showcasing their work. In addition, the Give a Gift Web pages will feature holiday events from the arts council’s Kentucky Arts Partnership organizations. These events will run through the entire “Give a Gift” campaign, and are located throughout the state. 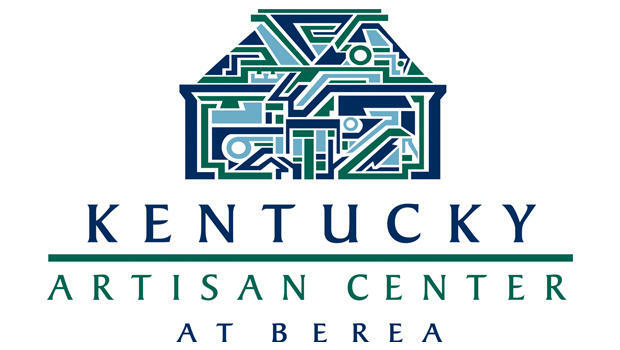 The Kentucky Artisan Center at Berea, where visitors can purchase fine Kentucky-made products from more than 700 Kentucky artisans year-round, has a busy schedule of artist demonstrations, book signings, musical performances and more throughout the holiday season. Shoppers interested in purchasing Kentucky-made items can visit more than 20 businesses designated as Kentucky Crafted Retailers. These businesses carry items from Kentucky artists, including those in the arts council’s Kentucky Crafted program, Architectural Artists Directory and Performing Arts Directory. Many retailers have special events, promotions and discounts throughout the holiday season. For more information on “Give a Gift,” contact Tom Musgrave, arts council communications director, at 502-892-3122 or tomr.musgrave@ky.gov; or Gwen Heffner, artisan center information specialist, at 859-985-5448, ext. 230 or gwen.heffner@ky.gov.